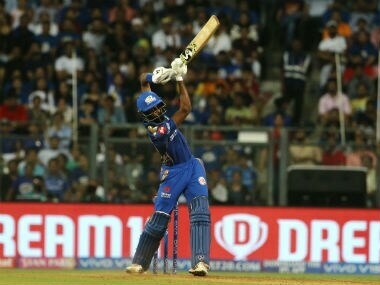 Just days after the Supreme Court passed an order limiting the financial freedom of the BCCI, the latter has run into a severe road block affecting its cash cow – the media rights (television and digital) of the Indian Premier League (IPL). The Board had started the global tendering process for IPL media rights from 2016 in mid-September and was looking forward to selling it for a humongous sum. The bids were to be opened in Mumbai on Tuesday, but late Monday night the BCCI, in a media advisory, stated that it could not proceed as it was awaiting direction from the Lodha Committee. It revealed that the committee had stated that it would issue direction after meeting among themselves. Anurag Thakur and Justice Lodha. 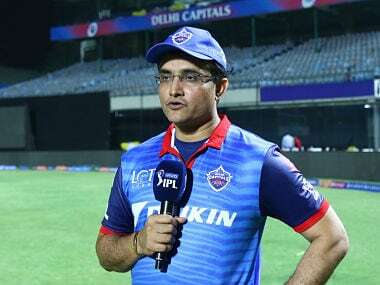 The Board, which made known that it had spent a lot of time and money in ensuring that the tendering process was transparent, added that the IPL had made India an important sporting destination. It believed that the IPL had actively built Brand India and the conduct of it had contributed handsomely to the Indian economy. The BCCI pointed out that the Lodha Committee, as per the mandate of the SC, was overseeing the tender process and in effect was now the custodian of the IPL tender process and had to take all actions to safeguard the IPL tender and the interest of BCCI and cricket in India. (c) requesting that the name of the auditor appointed be intimated to the BCCI to ensure that he could be associated with the IPL tender. 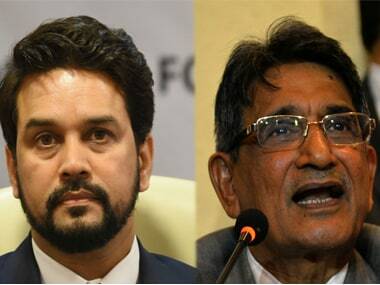 However, the committee wanted the BCCI to first comply with the Supreme Court order before issuing directions. According to reports, Gopal Sankaranarayanan, secretary of the Supreme Court Committee on Reforms in Cricket, said that "before the committee proceeds to issue any directions, it would need to satisfy itself that the BCCI administration is willing to comply with the Order of the Hon'ble Supreme Court dated 21.10.2016". He further said: "This would be necessary in view of the BCCI's stand concerning the earlier order of 18.7.2016. In this regard, the Committee requires a letter of compliance from the President BCCI duly undertaking on behalf of the BCCI to unreservedly comply with the Order of the Hon'ble Supreme Court dated 21.10.2016". However the BCCI believes its stand on compliance, repeatedly argued at the court, is well known. It opposes some sticky points in the Lodha reforms concerning governance while accepting others. As per the Supreme Court order, its President and Secretary have been given time of two weeks from 21 October to respond with an undertaking on compliance. The BCCI further says that Lodha Committee has responded to its letter saying they can give further directions only after meeting amongst themselves. It may be recalled that Sony Pictures Network India (SPNI) holds the rights of the IPL. Their rights end after the event's next edition. 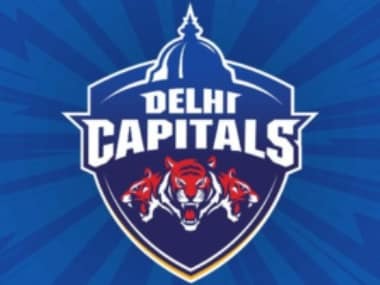 Eighteen companies including non television companies Facebook, Twitter, Amazon, Reliance Jio, amongst others, and sports television channel giants Star India and current broadcast right holders Sony Pictures have purchased the IPL bids tender. However, as events these past few days have shown, it is obvious that with BCCI has been literally choked. The organisation which revelled in taking quick decisions must now await directions at every step of its progress. The Board which claimed that it cannot implement some of the reforms is probably hurtling towards a situation where it cannot take any decision. Under these circumstances the Board would do well to weigh whether it wants to continue in this manner or simply quit along with all its affiliated units and leave the running of affairs to the committee. Incidentally the court is scheduled to next hear the matter on 5 December. Here's the media advisory sent by BCCI.